The magic is in the songwriting as Gretchen Peters performs her “Disappearing Act” in the #1 spot for the Top Ten Songs of the Week for Wednesday, March 28, 2018. The track is from her upcoming (May 18, 2018) album release, Dancing with the Beast. 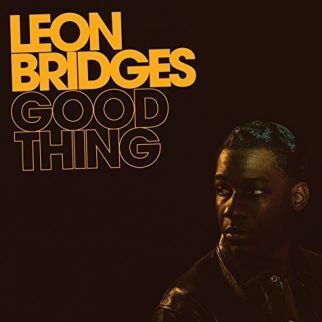 Joining Gretchen with music from upcoming releases is Leon Bridges, who talks about “Bad, Bad News” from his Good Thing album release due May 4, 2018, and Charlie Overby, offering the track “Outlaws”, featuring The Mastersons, found on his upcoming (April 20, 2018) release, Broken Arrow. Ned Hill is telling his tale in “That’s My Story”, Danielle Cormier is joined by Peter Frampton for “Can’t Quit You”, The Claudettes vow to “Give It All Up”, The Wood Brothers sing of “One Drop of Truth”, and Barrence Whitfield and the Savages set goals with “Tall, Black, and Bitter”. 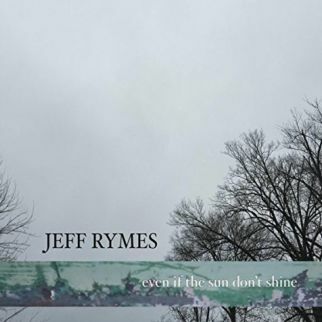 Marie Knight looks towards the heavens for “Didn’t It Rain” and Jeff Rymes tenderly offers “Even If the Sun Don’t Shine” on the Top Ten Songs of the Week for Wednesday, March 28, 2018. 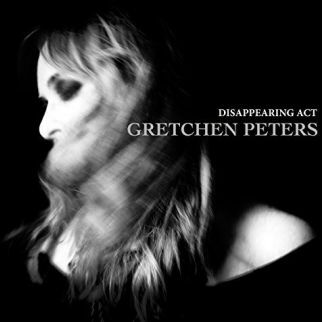 Spoiler alert, Gretchen Peters is giving away the end of the story with the song title “Disappearing Act”. Gretchen Peters chooses truth as her dance partner on a track from her upcoming (May 30, 2018) release, Dancing with the Beast. 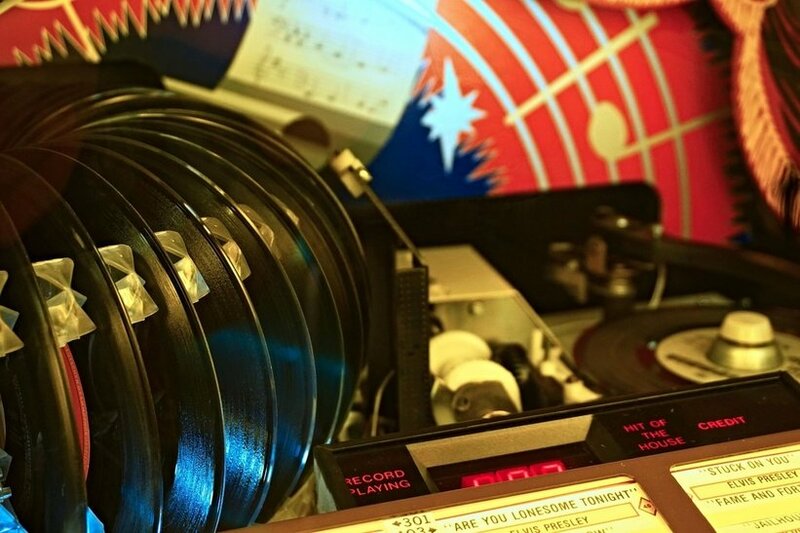 “Bad Bad News” travels fast on an amped up groove from Leon Bridges. The track is from the sophomore album from the Texas singer-songwriter with Good Thing, the album from Leon Bridges due on May 4, 2018. 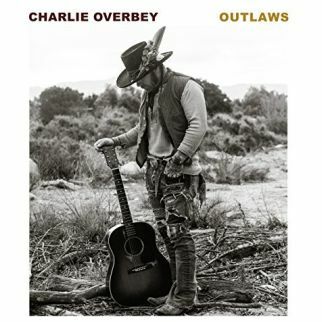 Tapping into a west coast California Country export, Charlie Overbey is joined by The Mastersons for the Cosmic American Music of “Outlaws”. 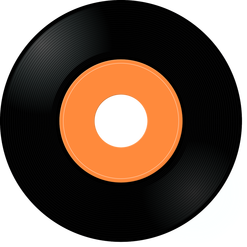 The track suggests piling into the car with Outlaw Country heroes, asking ‘Waylon take the wheel’ on a tune from the upcoming (April 20, 2018) release, Broken Arrow. 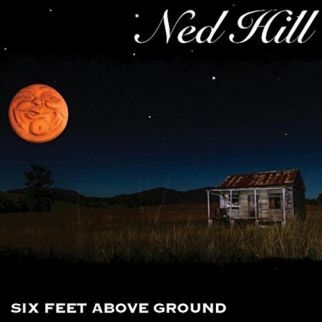 The clock turns back to younger days in Kentucky as Ned Hill recalls the times, the music, and the people from his life with “That’s My Story”. His recent release, Six Feet Above Ground, was produced by Dace Coleman, who joins the band on guitar. The rhythm turns with a touch of the Blues as Danielle Cormier is joined by Peter Frampton for a walk in the moonlight to admit that love has her in its grip with “Can’t Quit You”. 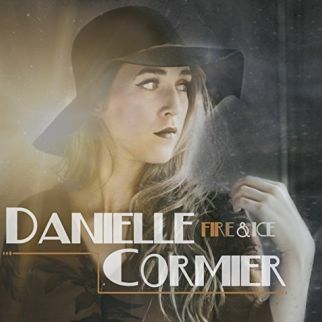 The tune is from the recent release from Danielle Cormier, Fire & Ice. Waking up in the morning with a plan helps every day move a little smoother. 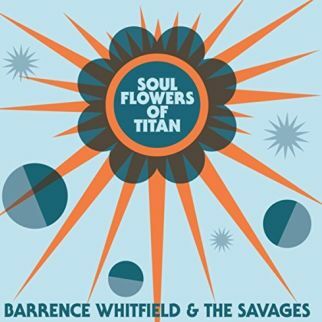 The goal for Barrence Whitfield has the soul-screamer shouting out for three things in one package as he requests the love that walks through his door to be “Tall, Black, and Bitter”. The piano of Johnny Iguana sets the pace, the rhythm, and guides The Claudettes into the promise of “Give It All Up” on a brutal beat. 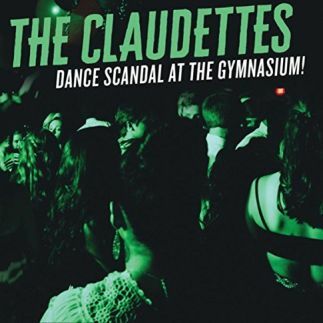 The track is from the recent release from the Chicago, Illinois-based band on Dance Scandal at the Gymnasium from The Claudettes. 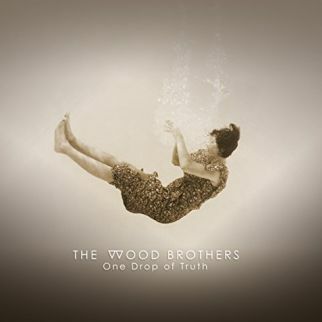 Tolerations have piled up too high for The Wood Brothers and the trio draw the line, and list preferences with “One Drop of Truth”. The track is the title cut from the recent release from The Wood Brothers. Easy rhythms wrap about the tenderness in “Even If the Sun Don’t Shine”. Jeff Rymes reads an open letter from the heart on the title track from his recent release. With a track that originated on the Rock’n’Roll gospel of Sister Rosetta Tharp, Marie Knight raises her voice high above the barrelhouse piano backing her gospel cries with “Didn’t It Rain”. 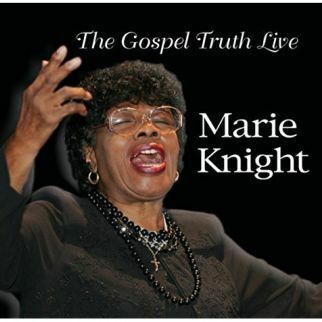 The glory of Marie Knight is revisited on her posthumous release, The Gospel Truth Live.